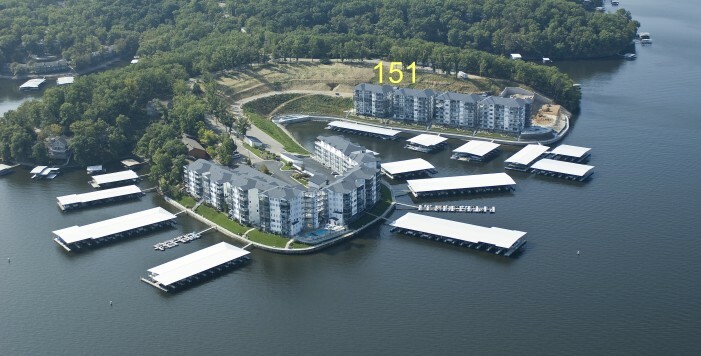 Fantastic Walk-in with NO STEPS unit, Turnkey waterfront location with 12x36 slip, 8000# Hoist & PWC slip included. 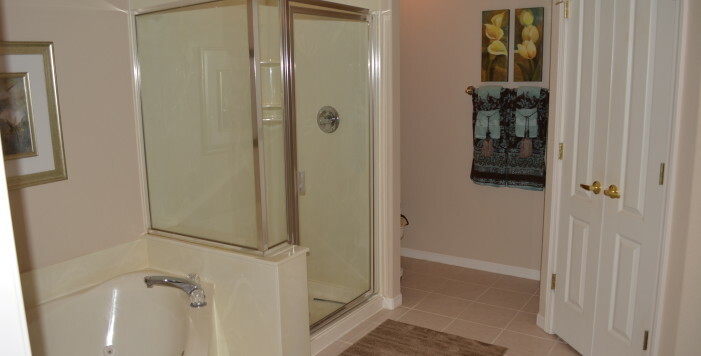 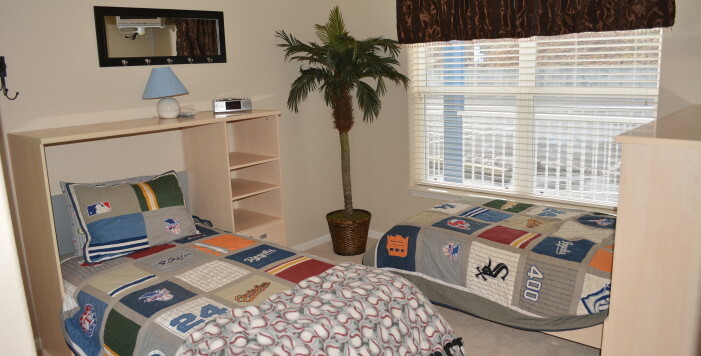 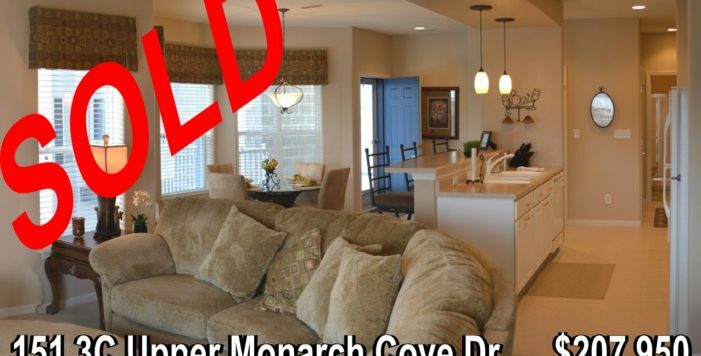 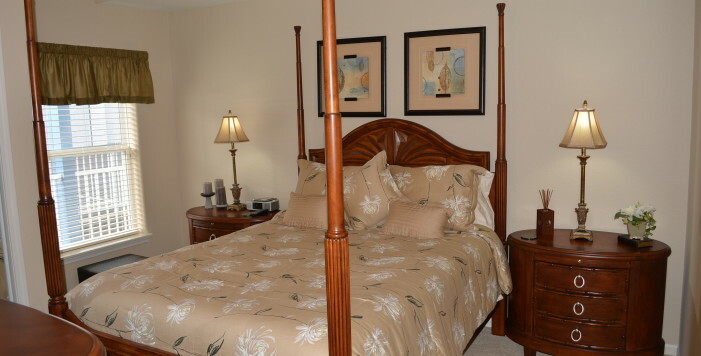 Upscale complex, 1430 SF, 3 Bedroom/2 Full Baths, high end furnishings & end unit privacy. 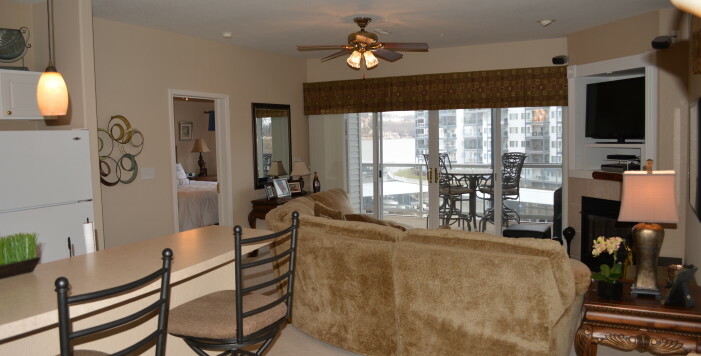 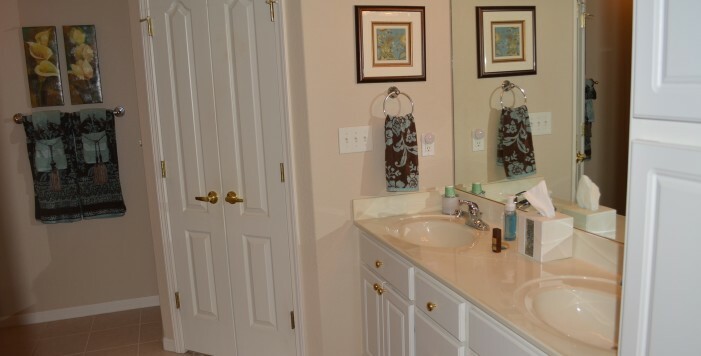 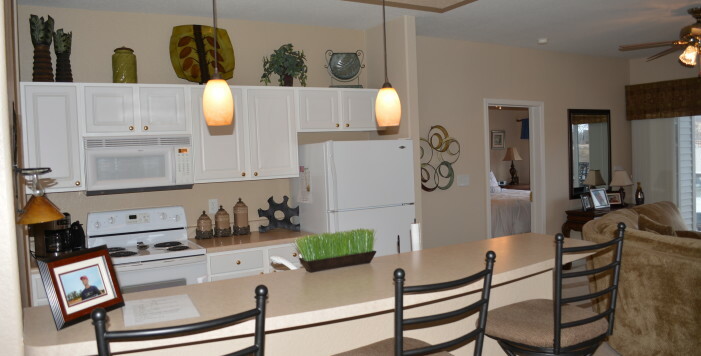 Located next to elevator for easy dock access & close to 1 of 3 heated pools. 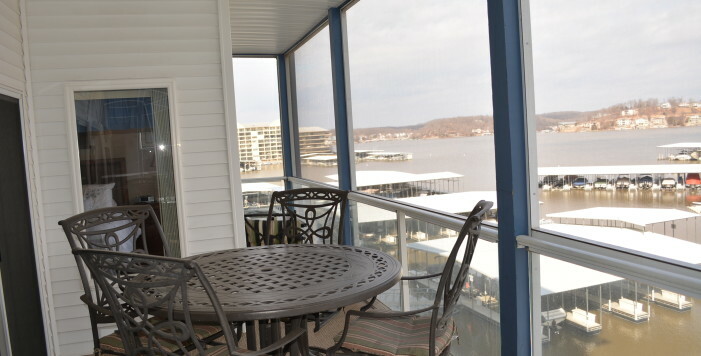 East facing w/covered, screened & carpeted lakefront deck w/main channel views. 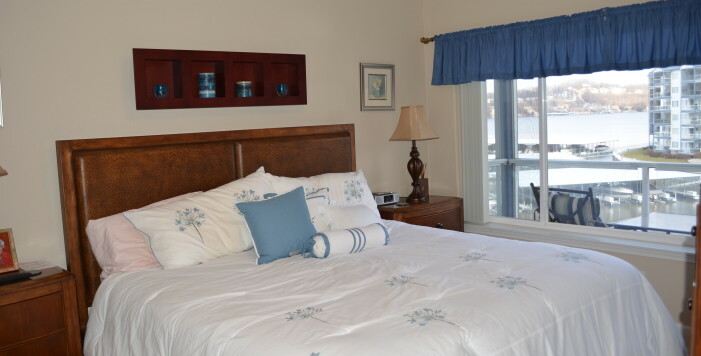 Private Lakeside Master Suite w/walk-in closet, walk in shower & Jacuzzi tub & additional two guest bedrooms are on the other side. 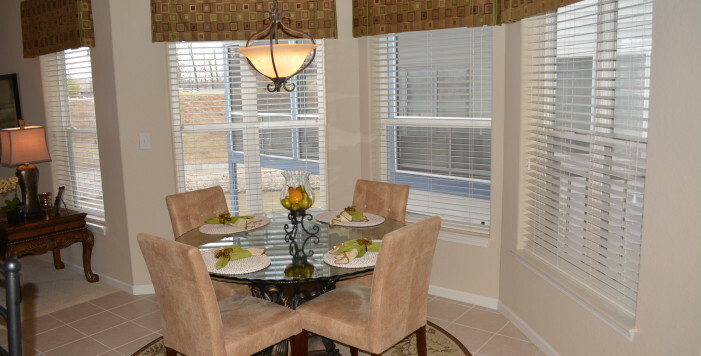 Bay window dining area next to kitchen area w/breakfast bar, pantry & laundry room. 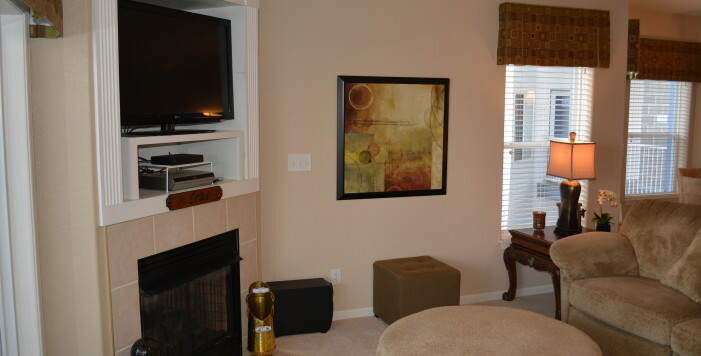 Living room offers big views & corner gas fireplace for cooler nights. 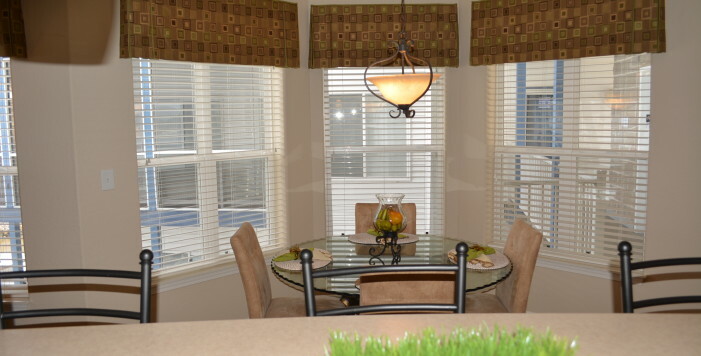 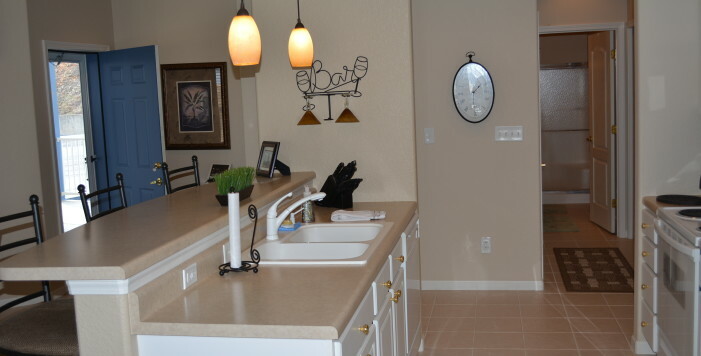 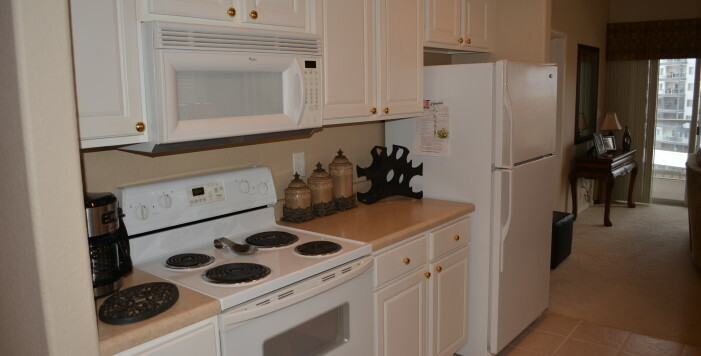 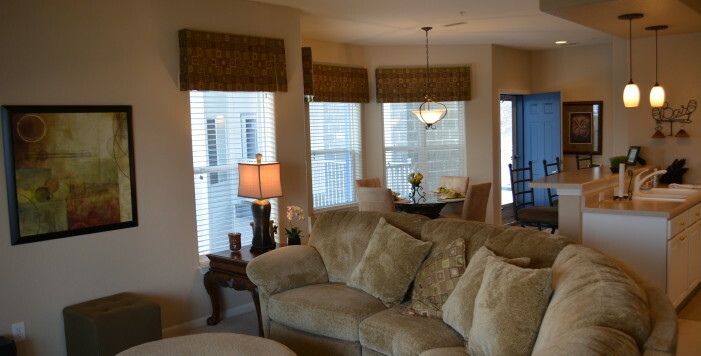 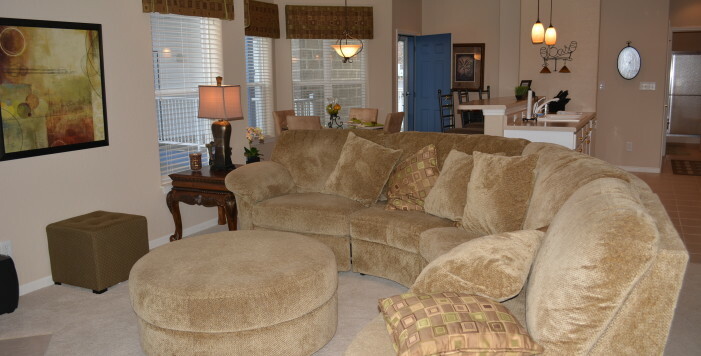 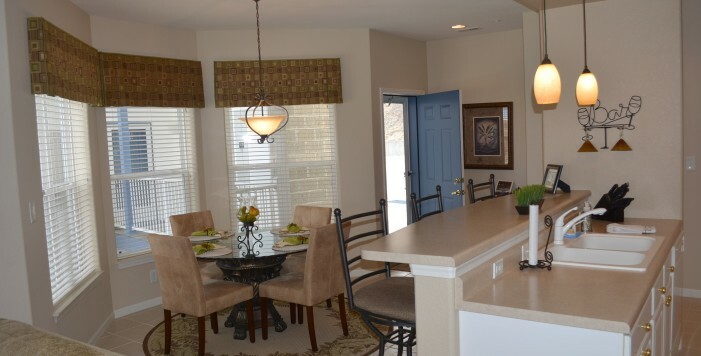 Great Horseshoe Bend location is close to the new theater, shopping, entertainment & dining.